The Polyester Media is available in both dry and tackified types. This media is comprised of high loft balls of polyester fibers, bonded together with a fire retardant, heat sealable resin to form a highly uniform, resilient, workable yet soft blanket of air filter media. Designed to be used in collecting dust and dirt, either as a pre-filter or main filter. Available in ½”, 1” and 2” media. 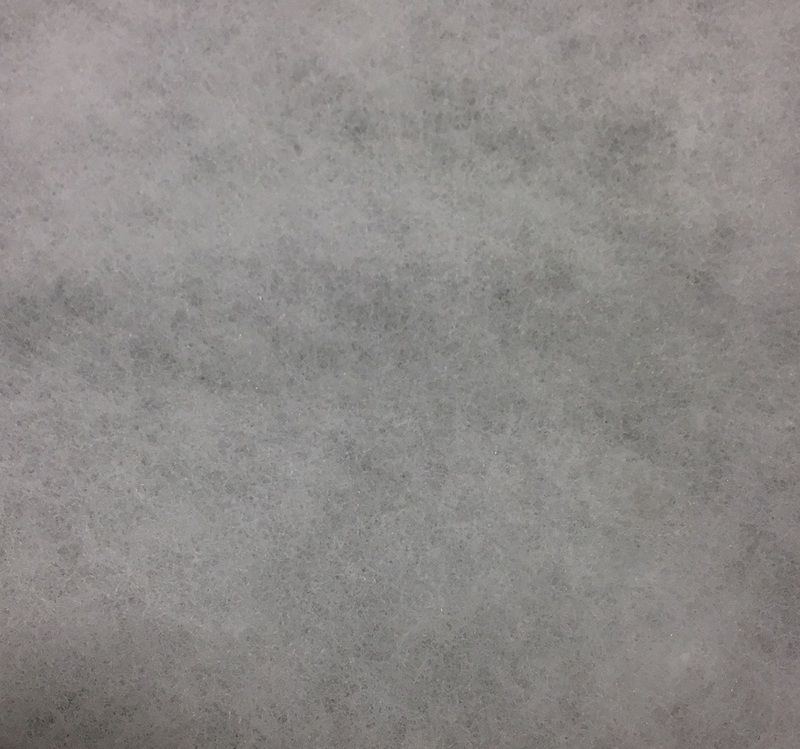 SP50D: A moderately efficient 1/2″ thick, white, dry media recommended for use in upgrading 1″ glass applications. SP100D: A highly efficient 1″ thick, white, dry media recommended for use in upgrading 2″ glass applications but where tackified is not desired. SP200D: A highly efficient 2″ thick, white, dry media recommended where extra depth loading is required. 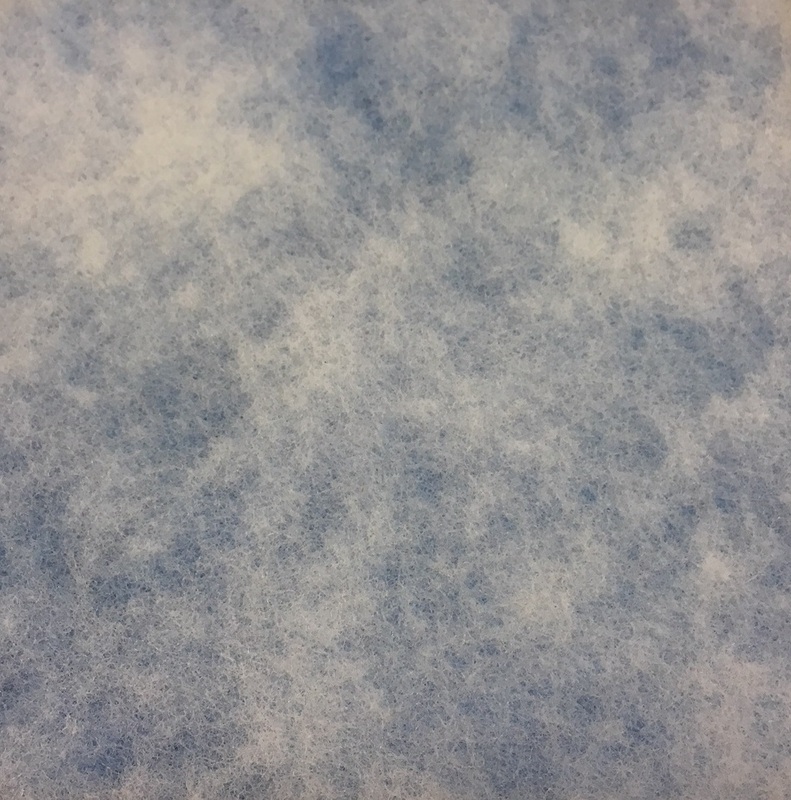 SP50BT: A moderately efficient 1/2″ thick blue and white tackified media for upgrading 1/2″ fiberglass or dry polyester applications. The impregnated adhesive is nonmigratory. SP100BT: A highly efficient 1″ blue and white tackified media, recommended for use in upgrading 2″ glass. This prevents downstream unloading. 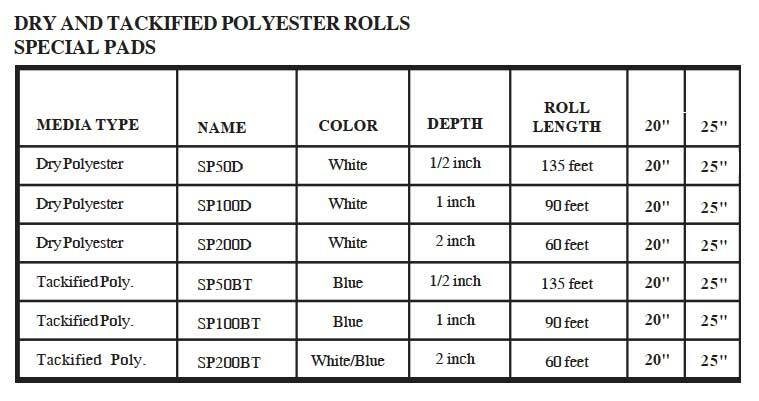 SP200BT: A 2″ thick pad, made from a combination of dry and tackified polyester.